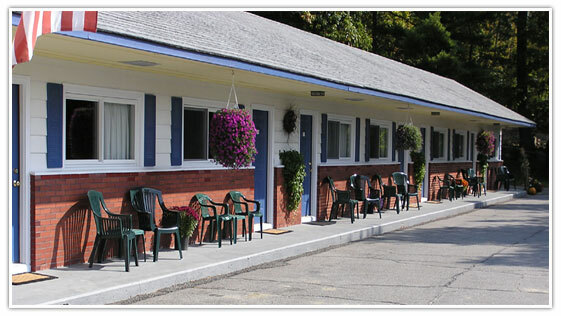 The Bucksport Motor Inn overlooking the Penobscot River is centrally located to some of Maines most frequently visited coastal towns. 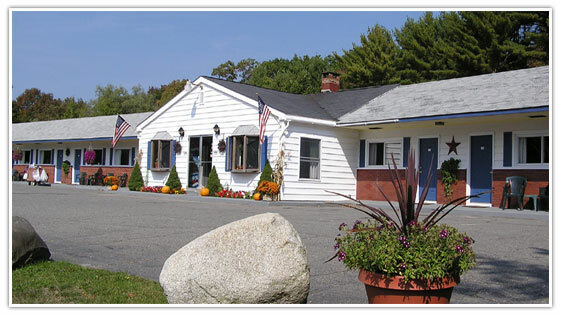 This is a great stop over for: snowmobilers, ATV riders, hunters, birdwatchers, ski and snowboarders, boaters or just family vacationers. 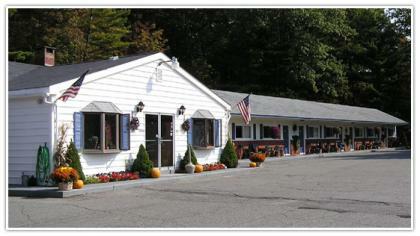 We are pet and kid friendly so come and stay with us and explore the beauty of midcoast Maine. 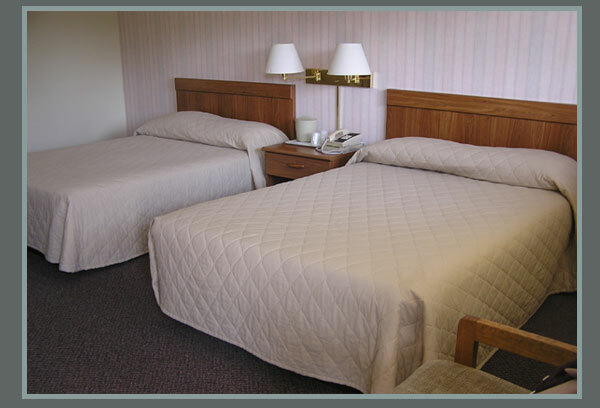 We also offer internet service for the business traveler. 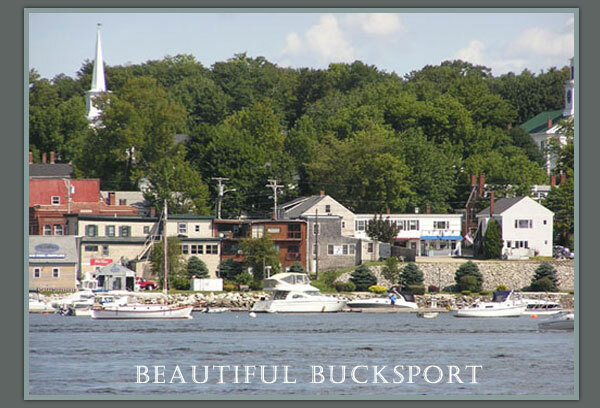 The Bucksport Area is the perfect place for experiencing a fun filled family vacation. 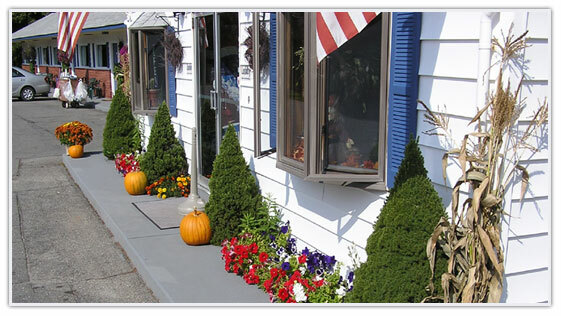 We have historic places to visit, childrens amusements a short drive away, maritime fun, outdoor activites galore and the natural beauty that is Maine. Across the river is the new Penobscot Narrows Bridge and Observatory. 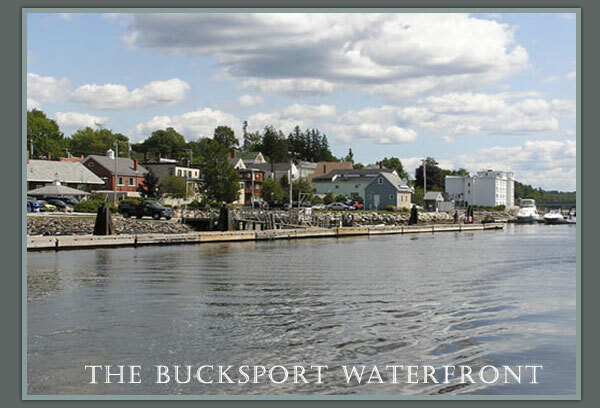 The new bridge's Observation Tower is the first such innovation of its kind in the United States and only the third in the world. 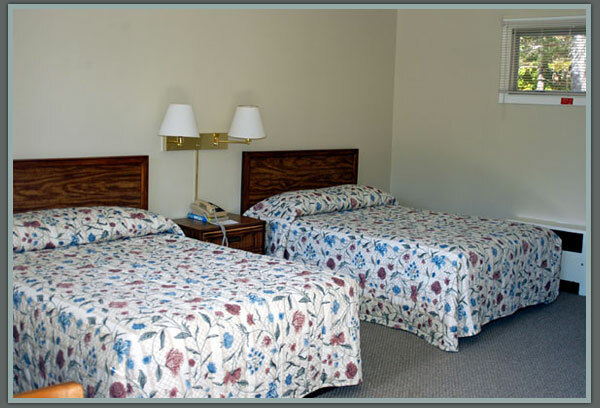 The motel is conveniently located near restaurants, churches, antique shops, flea markets, the new bay side walkway, fishing areas and Fort Knox State Park. 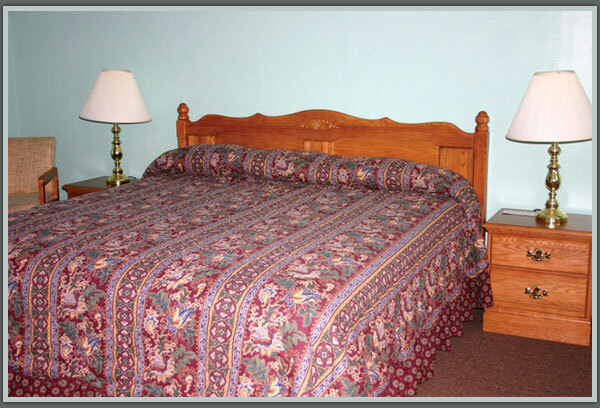 Many guests staying with us enjoy Bucksport and day trips to Acadia National Park, Bar Harbor, Camden, Castine, Blue Hill, Bangor and other Maine Areas. 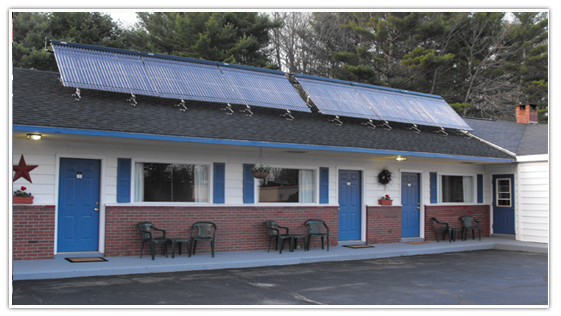 So please stop by our Inn and let us make your stay to Maine comfortable and affordable. 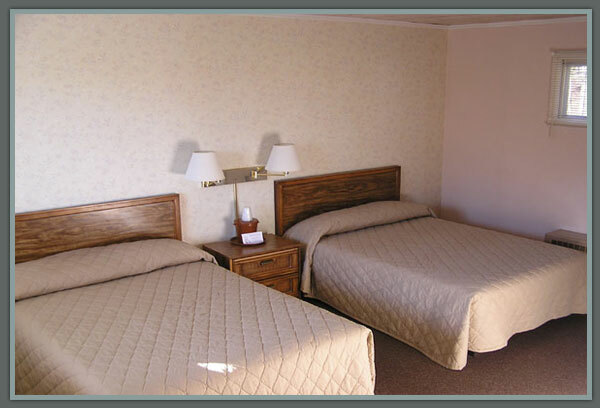 Ask us about our discounts for certain groups and organizations and take a look at our vacation packages.